At the keynote, you’ll hear from Jeneen Minter, CFO, who led the project from the Allbirds side. But the story wouldn’t be complete without Sabrina Sigourney, the founder and CEO of Blue Marble Consulting Inc. This is the highly disciplined system integrator that helped make the project happen on such an ambitious timeline. The project was an intense one, but the stakeholders on both the Allbirds and Blue Marble sides acknowledged from the start that the project would be iterative. The decision-makers outlined the design tenets, workflows, and plans to architect the master data, but signed on to implement something that wouldn’t necessarily look the same in year two or year five. “We adopted the mindset that we would iterate, building in an easily scalable way, solving the most critical opportunities for the next few years in such a way that we could keep building rooms onto the house the way we envisioned it would look in 10 years,” Jeneen said. Blue Marble often works with clients to help clean up or optimize projects previously completed with other system integrators. The firm often talks about its sweet spot, disrupting what it calls “zombie implementation projects,” or those all-too-common ERP projects that can drag on for years and bring pain to organizations. For those who are considering a move to SAP S/4HANA, Jeneen and Sabrina have advice based on what they learned in the initial implementation, as well as the ongoing work they’ve been doing to build onto the system. Fill out the form below to download the interview with Allbirds and Blue Marble to read the full conversation. Learn what worked about their ambitious approach, where the team hit unanticipated issues, and how they managed around them. 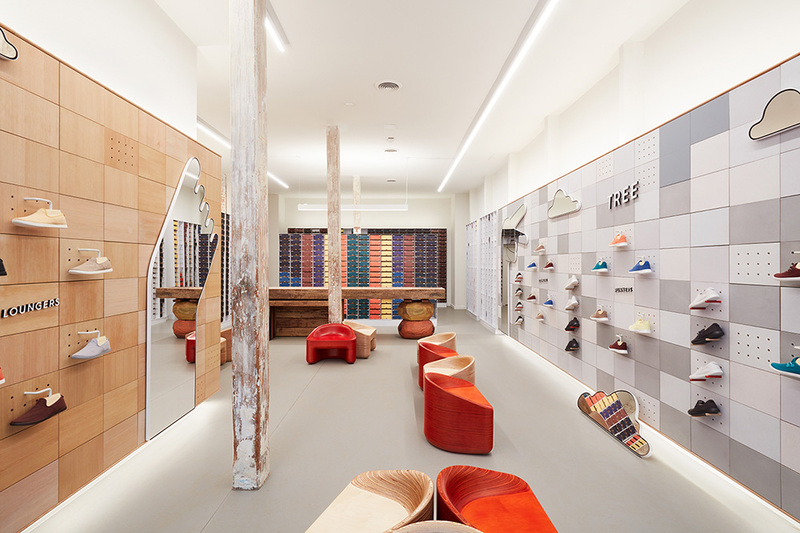 Also discover why Allbirds decided to go live on the cloud and learn what benefits the retailer is already seeing after making the move to SAP S/4HANA. Register today for the Customer Experience Innovation Forum to hear more from Allbirds on their successful SAP S/HANA implementation. The conference is being held on Nov. 7-8 in Dallas.